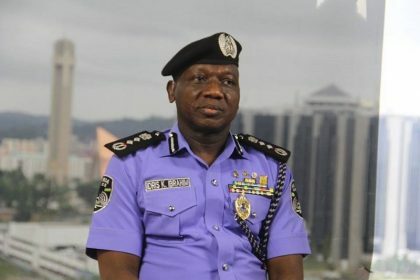 Moshood stated that the police chief wanted the CPs and AIGs to be on the ground to ensure the safety of lives and property of Nigerians during and after the period. He added that there would be an intensive raid of identified criminal hideouts, black spots and flashpoints across the country. He said that Commanders of Police Mobile Force (PMF), Counter Terrorism Unit (CTU) and Federal Special Anti-Robbery Squad (F-SARS) should ensure deployment of officers to flashpoints and crisis spots in the various commands across the country. “The motor traffic divisions of the force in every state are to ensure the free flow of traffic on highways and major roads in the country,” he said.